Magnolia Home Theater offers an elevated audio, video and home control experience in a studio environment that lets you demo these products side by side. 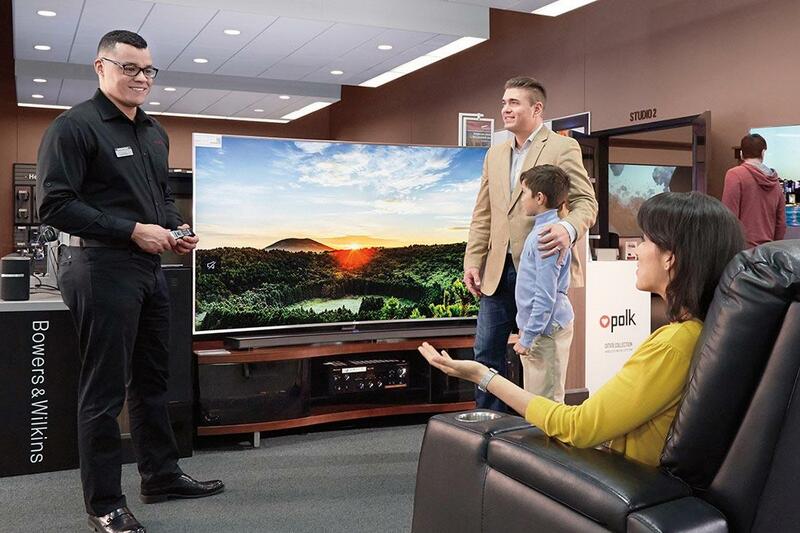 Find the know-how you need from a Magnolia Home Theater Certified Consultant, then get your system installed just right with the help of Geek Squad. 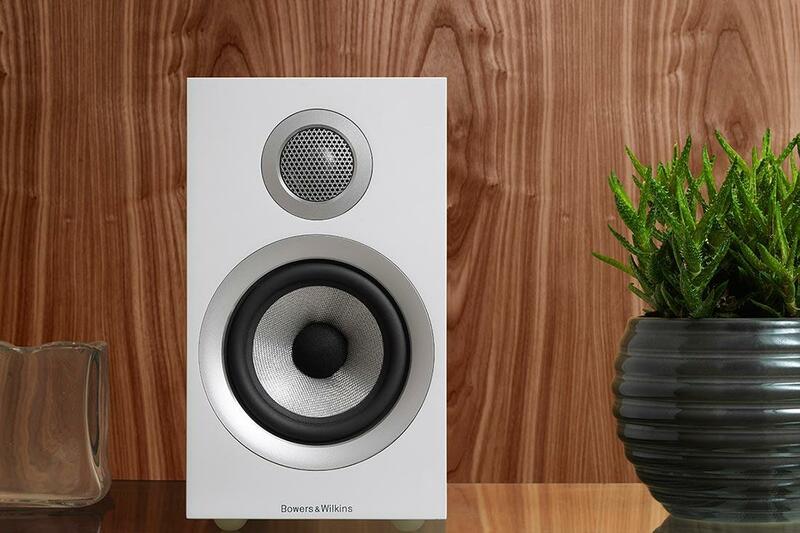 Experience an assortment of premium brands you’ll find in few other locations including Bowers & Wilkins, Definitive Technology, MartinLogan, Pioneer, Denon and Marantz. 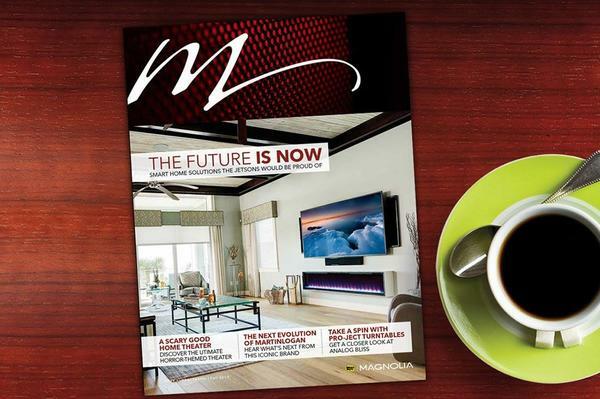 Welcome to the world of M, a magazine that showcases the best of what Magnolia has to offer. Get inspired by stunning installs, in-depth interviews, the latest products and insightful brand stories. Welcome to the Chattanooga Magnolia Home Theater located inside the Chattanooga Best Buy store. 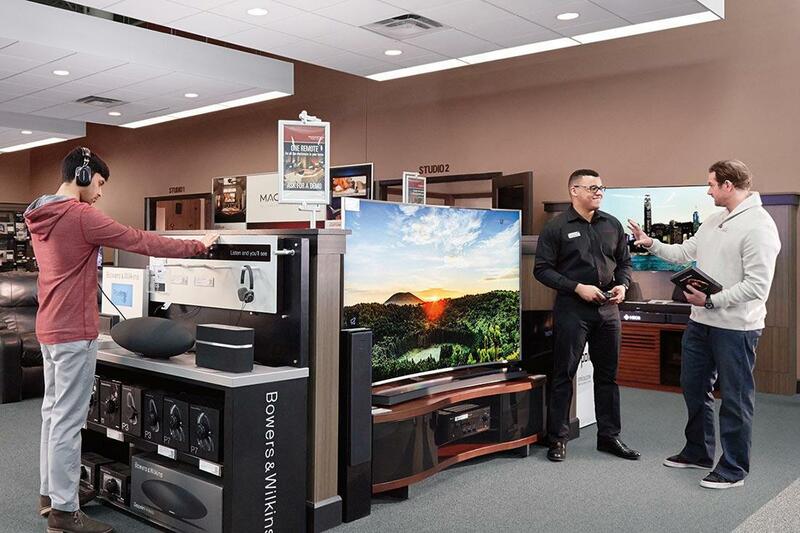 Here, you can experience premium 4K HDR TVs, home entertainment systems, speakers, receivers, high-resolution and wireless audio gear and smart home solutions from brands like Bowers & Wilkins, MartinLogan, Definitive Technology, Denon and Savant. 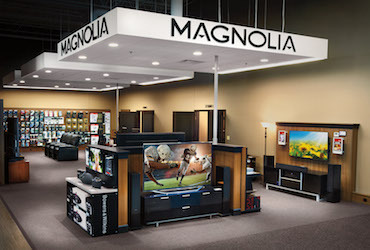 Your Magnolia Home Theater also offers a studio experience where you can demo these premium audio and video products first hand, side by side with Magnolia certified consultants ready to help you find exactly what you're looking for. We also offer In Home Advisors who will come to your house and evaluate your specific home entertainment and control needs. Once you’ve found your dream system, let us install it with our services provided by Geek Squad. An elevated studio experience with helpful advice and installation, that’s your Magnolia Home Theater.